Fine iridescent pearl in a mist to create that major highlight on the cheekbones, collarbone – anywhere. Shake well before use. Hold the can six inches away from the face. Lightly spray along the cheekbones, temples, collarbones, and décolleté. For more precise application, use the Patrick Ta Setting Fan (sold separately). Use with the setting fan to shield certain areas of the face and target the application. 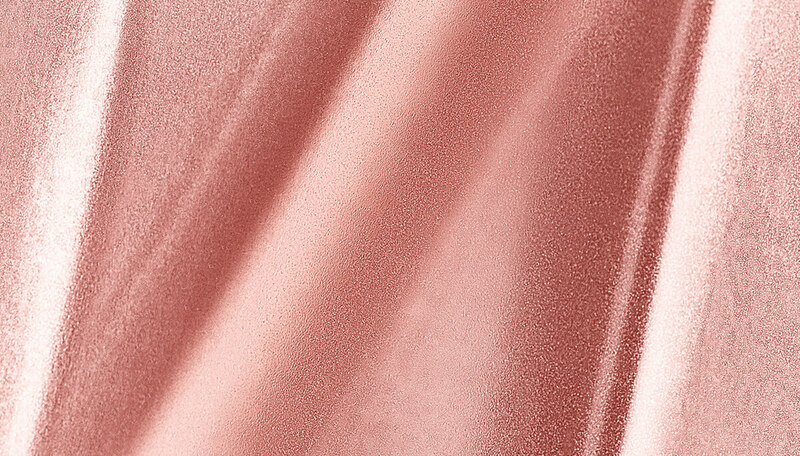 Transparent Pearl Blend creates a multi-faceted, light-reflecting luster. 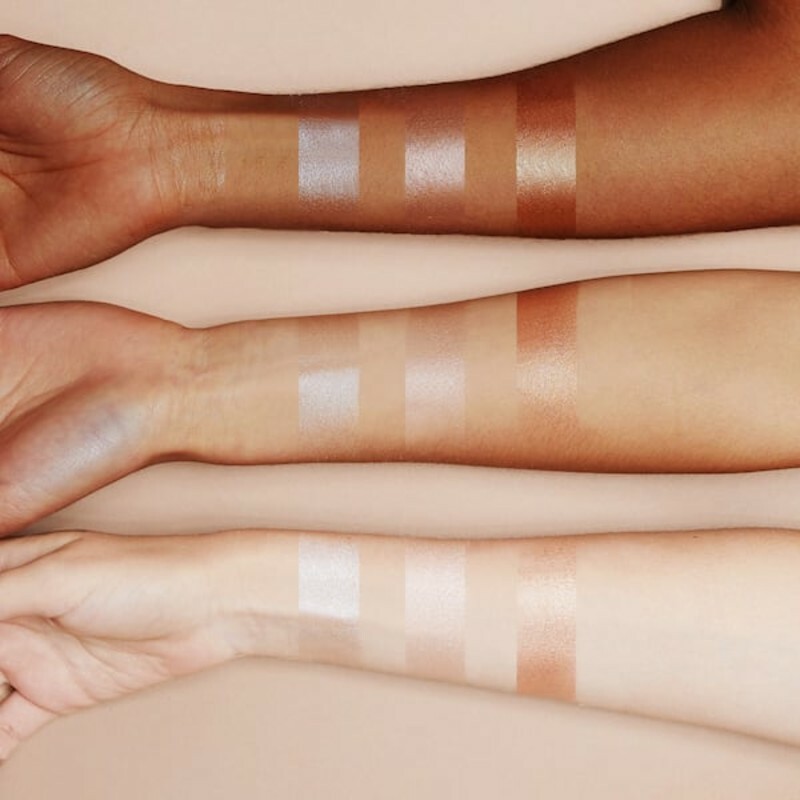 Emollient blend allows for comfortable, even coverage and lasting wear. Butane, Isobutane, Ethyl Trisiloxane, Octyldodecyl Ricinoleate, Mica, Lavandula Angustifolia (Lavender) Oil, Argania Spinosa Kernel Oil, Trimethylsiloxysilicate, Triethoxycaprylylsilane, Linalool, Ci 77891 (Titanium Dioxide), Ci 77491 (Iron Oxides). Due to aerosol shipping restrictions, we are unable to ship aerosols to Alaska, Hawaii, Guam, Puerto Rico, Virgin Islands or US Military bases overseas. Apply the Highlighting mist at the end of your regime for an extra glow.